Edmonds is a city in Snohomish County, Washington, United States. 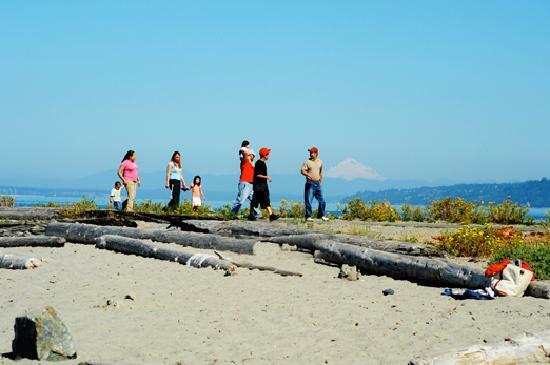 It is located in the southwest corner of the county, facing Puget Sound and the Olympic Mountains to the west. The city is part of the Seattle metropolitan area and is located 15 miles (24 km) north of Seattle and 18 miles (29 km) southwest of Everett. With a population of 39,709 residents in 2010 U.S. census, Edmonds is the fourth most populous city in the county. The estimated population in 2015 was 40,490.